Everything happens for a reason and the reason is you. For without you, would any of this, anything you could possibly witness or experience on this planet, exist at all. This was all, all of creation, created for you. On the surface, to even think about all of this being created for you seems a bit beyond your cognizant reach, yet you (yes, you) are God’s eyes and ears. You are here to witness creation, all that it is, from an experiential point of view that only you could provide. 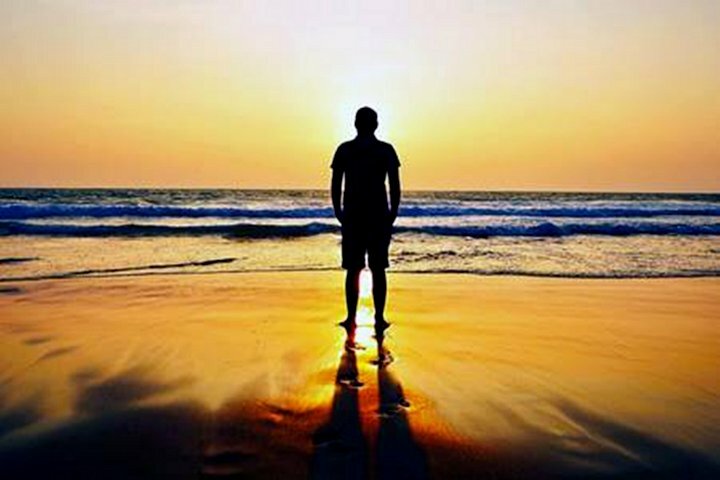 Your experience here, along the journey you travel, is unique to you and your experience, and no one but you could survive and thrive in the life you have lived, and the creator is experiencing your life with you in lockstep fashion. The creator and the greater part of you sees and feels everything you go through in this life, though you, in your physical three-dimensional form, are for the most part ill-equipped to see your life from the perspective of source. From the perspective of source, there is no time as we know it, and all is known as it could be known as your life has unfolded and will continue to unfold. From this vantage point of clarity the landscape and meaning behind all things, the utter precision and intricate harmonies of all things is perfectly clear. 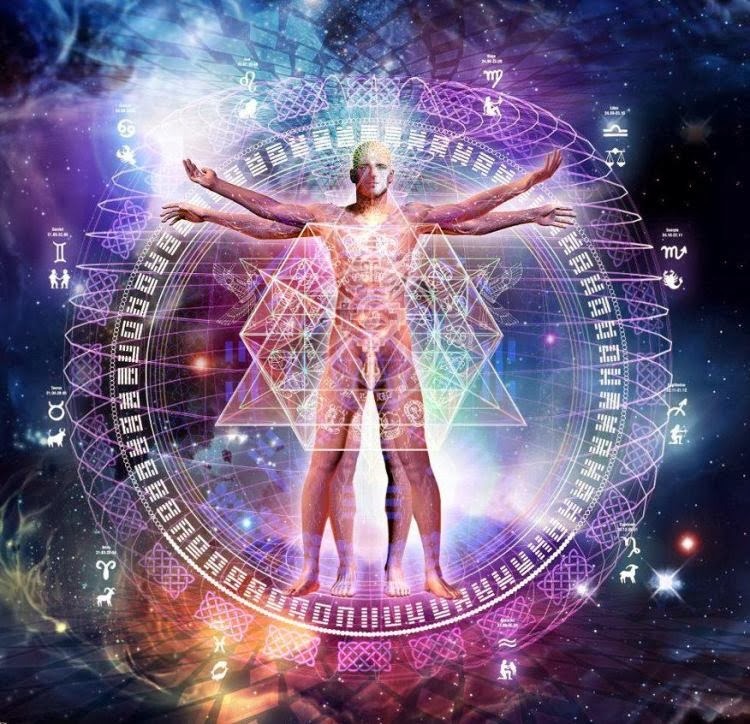 You, before you came to this planet, were endowed with a divine purpose which includes your unique message which you chose to share with the world. You also possessed your own individual passion, those things in life which you are enthusiastic about, excite you and give you the energy to accomplish your mission in life. In opposition to your purpose, message, passion, and mission (pmpm) are the people, principalities, and powers who run the social construct and attempt to control and manage our planet and its inhabitants. These oppositional forces do not want you to have any knowledge of your purpose-message-passion-mission because if the people were to each embrace his or her calling and live their life accordingly it would result in chaos for the powers that be and the controlling an empowered population would be impossible. The ruling regime would no longer be able to function. The “powers” program our minds via social engineering and by forced medication through the food we eat, air that we breathe, the water we drink, and the medications we voluntarily (or involuntarily) avail ourselves to, effectively prevent us from being aware of our own divine purpose in life. Even though from birth we are keenly aware of it, by the time a child reaches the age of six or seven, any knowledge of it has been squashed. Even so, the embers of that part of you remains, striving to be revealed, embraced, and released. You are the reason everything happens for a reason. 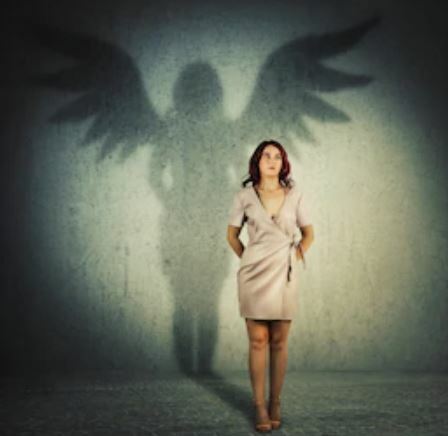 Everything that happens to you, to someone else, or in the world around you, harkens to that inner part of you which has been squelched and all but snuffed out, giving you the opportunity to call upon your unique gifts, talents, and special abilities which are your birthright. There is a unique and heroic story in you which encompasses all the experiences of your life. In fact, it is the best story ever told. You may not be able to see it all until your life has run its course but after your race is run all things become clear, or you can embrace that part of you now, and begin looking at your life and everything that happens as being in divine order. The intention of the social engineers to keep a constant barrage of information, situations, and circumstances which confuse you, overwhelm, or make you feel helpless are all part of the social engineering process, to make you believe there is nothing you can do. The flow so constant and unrelenting that it would be next to impossible for you to have the time or attention to stop and look inside yourself for the answer, to understand that you are either an integral part of the answer, or you’re being the solution was your destiny all along. In this respect, there is no judgment for any of us, for we all are just doing the best we can with what we have. Though, every now and then, one of us awakens to our life’s PMPM, what happens then? We see these people, recognize them for breaking through to the other side, embracing all they’ve been endowed with and helped to change the world. Some of them we read about in historical documents, or hear about them in the news, while others continue to grow, evolve, live better lives, and make the world a better place with little recognition or pomp and circumstance. 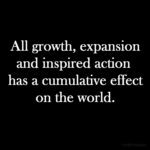 People are awakening at an increasing rate every day and are breaking out of the social construct, continuing to evolve, and affect the world at large. These people know they are the reason all things happen, and they are doing something about it, even if you cannot see the results directly. If you can step outside of yourself briefly to review the things that have happened in your life, can you recognize that everything happened for a reason? Didn’t every challenge or unexpected circumstance change the direction of your life, even if in the slightest degree, enough to move you closer to something better? Or if now, didn’t you feel something inside you rising up with the desire to do something about it? 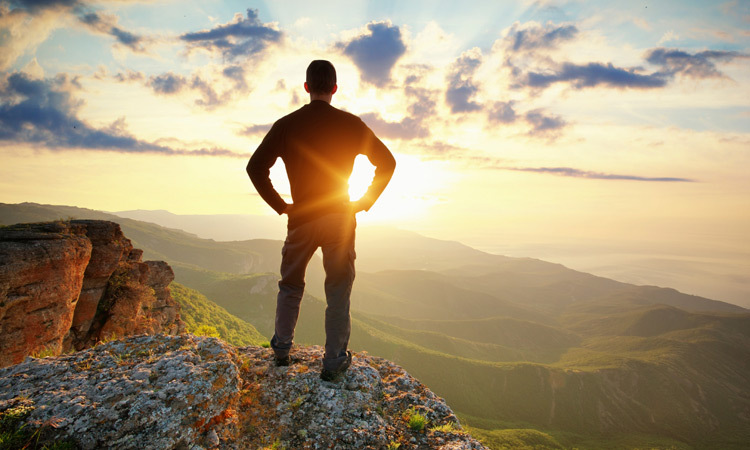 Everything in your life that happens to you or around you is either leading you to something better or calling forth the restrained/ignored/denied hero within you which is eager to be acknowledged, embraced, and released. Now you know everything has led to this moment. Is something happening to you right now? If so, is it leading you in a different direction? Or, is it calling forth your inner hero? Let this part of you emerge. You know you’ve come to this planet with a unique Purpose, Message, Passion, and Mission (PMPM). Yours may not be hugely star-spangled and glorious with your name in lights and a guest spot on Oprah’s Super Soul Sunday but yours is just as significant and meaningful, if not more so, because your intention and the effort you exert to communicate and engage with your calling helps to raise the vibration of our planet, encouraging and allowing others to begin to awaken and evolve. 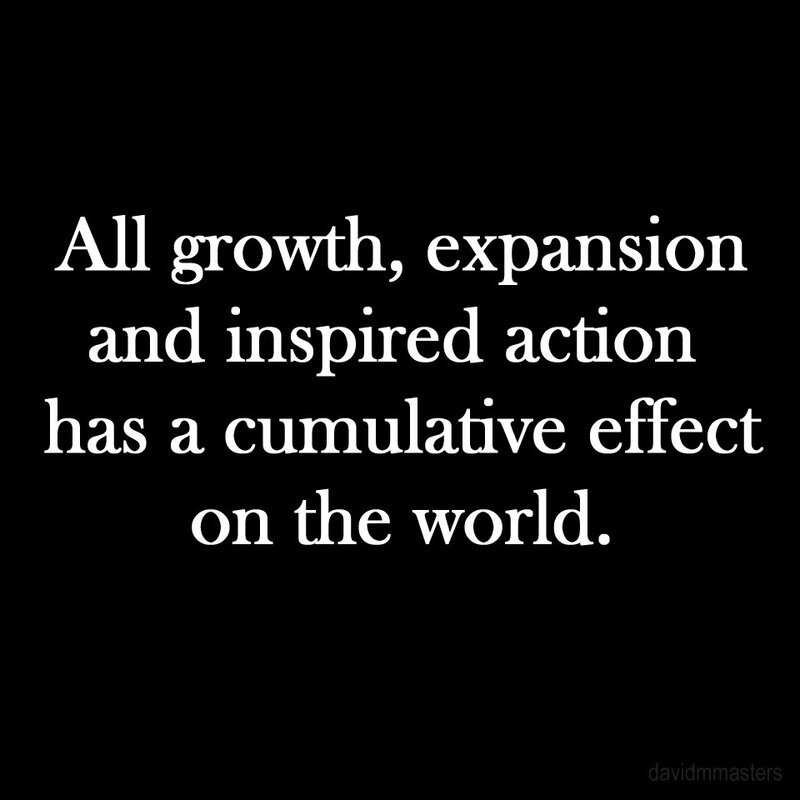 All thanks to you and what you do, because all growth, expansion and inspired action has a cumulative effect on the world. 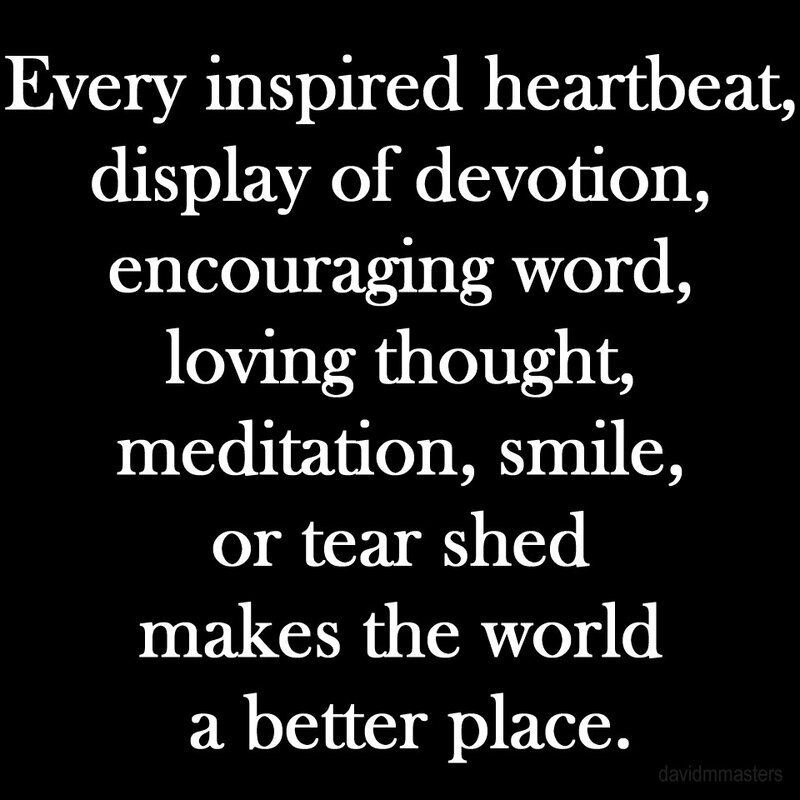 Every inspired heartbeat, display of devotion, encouraging word, loving thought, meditation, smile, or tear shed increases the energy which positively charges our planet for our expansive evolution and makes the world a better place. In many cases, fear will keep you from doing that thing you’ve been called to do. You’re intimidated by what other people might think of you, so you’re more likely to do what others want you to do, to look, act and try to feel like others expect from you. You’re likely to not pursue a track to your highest and best because of the people you love the most, your family, friends, co-workers, even people you barely even know, because of what they might think. You spend your life in the service of others, adopting the people-pleaser mentality, for a meager sense of feeling as if you’re doing the right thing, as you neglect your own needs, wants, and desires, in a form of martyrdom. 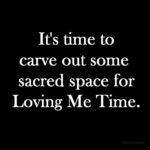 You’re probably engaged in work that is unsatisfying and feeling as if you are not respected or honored for the sacrifices you make on the behalf of others. What if I told you that the most powerful people affecting the world for change and evolutionary expansion don’t really care what you, or anyone else, thinks? If you want to do your thing, stop worrying about what other people think or say. 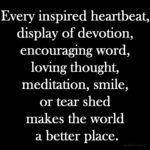 This is about you, your calling, your contribution to making the world a better place, even if in the smallest way, as you step into the inspiration and power of that which gives your life meaning and allows you to achieve your highest and best. 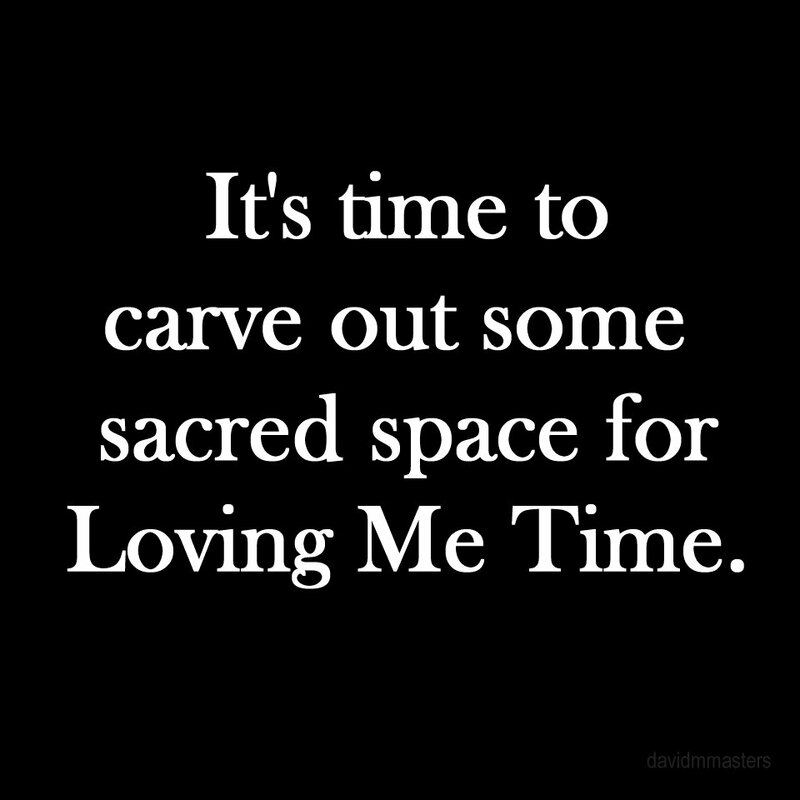 It’s time you carved out some sacred space for you to engage in some loving me time. As you may already have gotten wind of the idea that if you really want love, and to really love others, you have to start by loving yourself. Dedicate your loving me time to loving yourself, everything about you, from the day you were born until now, and become your own best friend. The more you learn to fill you, your soul, and your life with an empowered higher vibration of love, the more you have to share with others, and the more love, the truest of loves, comes into your life. Turning you into a virtual love generator and love magnet. From this powerfully love-energized position you are better equipped to positively charge and affect the world around you in your service to others. How much more effective can you be now, when you desire to care for and share with others, as your overflowing love cascades over everything you do? What if someone puts me down? When I was a young man, I found a way to make extra money by playing music in bar bands. As a tenor, I was able to harmonize with other band members and add value to the performance. I later decided to do my own music. Intimidated by what people said about my lack of professional singing voice, I surrounded myself with singers who could sing the songs I was writing. This led to an endless rotation of singers, as well as other musicians, and any chance I might have had to establish “my sound” or make an impact with my music was lost. All because of what someone said about the quality of my singing voice (and my lack of self-confidence). Later, when I got involved in the ministry, I was so inspired, nothing could stop me from speaking my piece, or singing my songs about God and our relationships with Him and each other. I had to come to the point that I would powerfully pursue my mission to spread love and help others achieve their highest and best, regardless of what other people thought or might say. As my inspiration, commitment and resolve grew within me, as well as my love for myself and others, embracing my own unique gifts, skills and abilities, I had become bulletproof in my passion and in the expression of my ministry. Your purpose, message, passion, and mission are your sacred birthright. Nothing anyone could say or do could make that untrue and the onus is on you to embrace your calling and forge your path being true to yourself, sharing your unique skills, gifts, and special abilities, which is the least you can do for being blessed with the opportunity to experience this life. what other people think or say doesn’t matter. You are raising the vibration of our planet, encouraging and allowing others to begin to awaken and evolve. Depending upon the life that you’ve lived up to this moment, the answer may – or may not – be obvious. Fortunately for me, I have lived a life in harmony with my life’s purpose, which I have been aware of from an early age. Others have lived a life unempowered by their sense of purpose, instead being coached by parents, family and friends to focus their efforts on a worthwhile career so they could have a reasonable chance of being able to survive in this rough and tumble world. It’s not uncommon for someone to be able to remember what their purpose was early in life, only to have it regarded as fanciful folly, as they were urged to spend their time thinking more responsibly with feet placed firmly on the ground. Until the day comes when you realize that all the things you fought for, the money, the cars, the jobs, the relationships, all the things that you believed in and thought would bring you a sense of belonging and purpose, leave you feeling little fulfillment, as you discover happiness remains elusive. 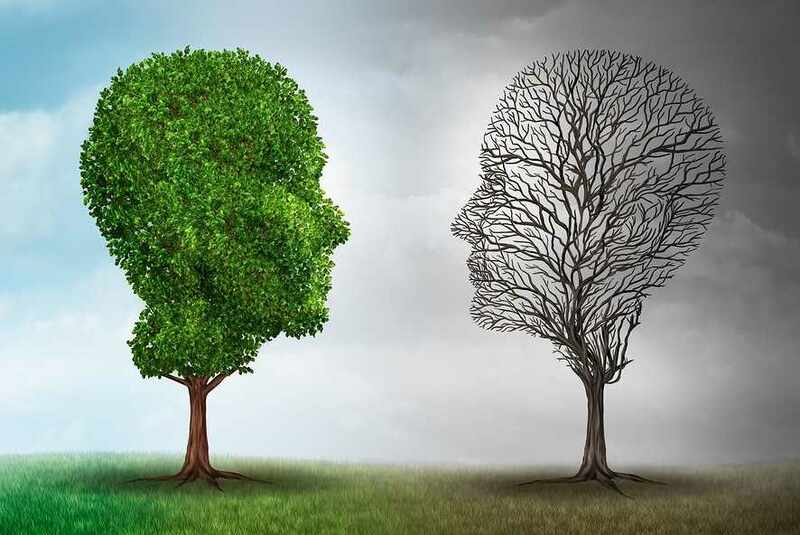 Still, as you look back through your life up to this point, you’re likely to find clues and have endured a precise succession of experiences designed to reintegrate you with your purpose. In this case, you can see a higher power gently nudging and preparing you for this moment. While you have not originally focused on your life’s purpose, your purpose has never left you behind and has attracted challenges and circumstances to align you with your purpose, having trained you for this unbeknownst to you. Ever wonder why you started asking the question, “What is my life’s purpose?” now? This is how the higher power works. It is no coincidence that you have come to this place at this time, as these moments have been divinely conceived and executed. You have trained and you are ready to fully engage in your life’s purpose. As you begin to reorganize your life to accommodate answering the call and accepting your life’s charge, you begin to feel a growing sense of meaning which has eluded you until this time and place. 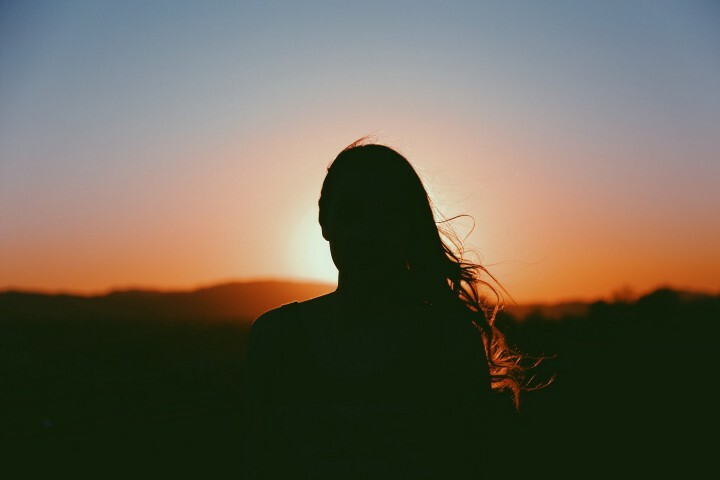 You have a knowingness that you are doing something meaningful with your life and as you take responsibility for singing your song, that song that is uniquely attuned to your mission and message, gratitude and joy begins to well up inside. Your heart fills with love which spills out to the lives of those who are close to you and fuels your desire to contribute to the greater good and the community at large. You discover the time has come to Live a Better Life, Your Best Life and Make the World a Better Place. It’s never to late to start aligning yourself with your purpose, though it does take courage to do so, regardless of what the Nay sayers may have to say about it. 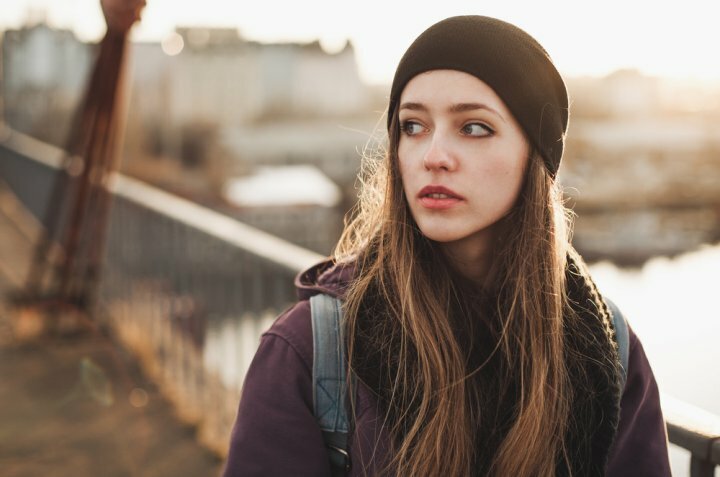 Why would people who appear to care about you not want you to pursue your life’s purpose? They, too, have neglected their life purpose. If they could allow themselves to concede that you – or anyone, for that matter – could possibly have a higher purpose in life. Because that would mean that they, too, would have a higher purpose… and their conscious mind and their life could not accommodate such a thought (at this time). It’s okay, you can do this without their approval. Thank them for their support and have the courage to do that thing you were called to do. 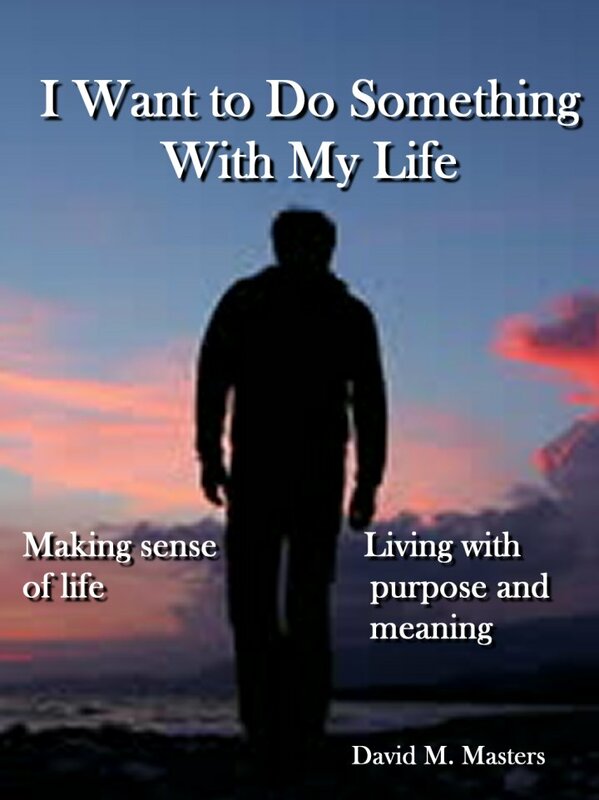 Author davidmastersadminPosted on November 13, 2016 January 3, 2017 Categories BlogTags divine purpose, life purpose, messageLeave a comment on What is my life’s purpose?